Rooftop done right. New York City. I want to explore it so bad! 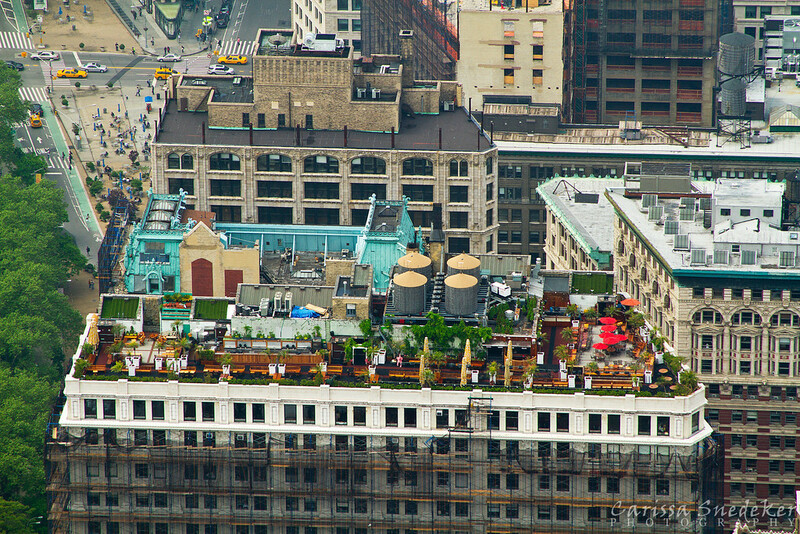 This entry was posted in Photo Challenges and tagged garden, New York City, postaday, roof, rooftop, urban garden, water tower, Weekly Photo Challenge. Bookmark the permalink. Photograph done right too, Carissa! I like lots. 🙂 Happy Easter! Thank you! Same to you, George! I’d like to spend a couple of days to photograph New York again! It was my first time there, but I hope it wasn’t my last!